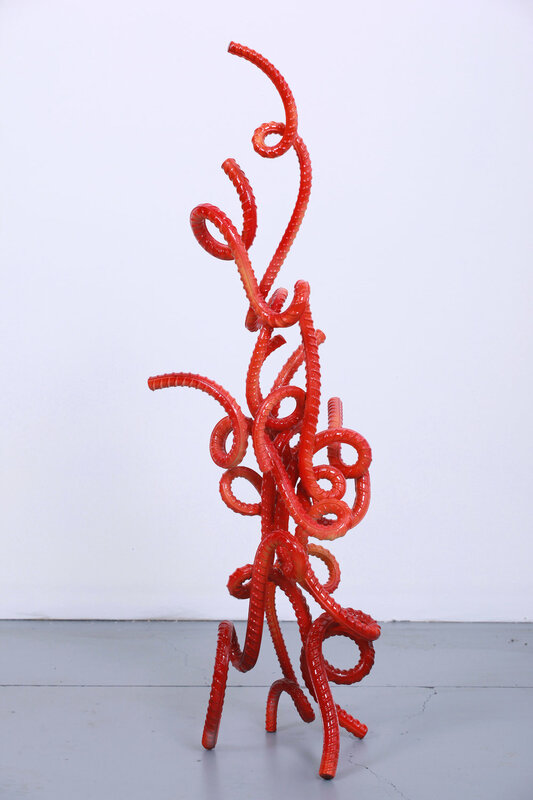 Stefan Duerst is a sculptor and professional visual artist whose pieces grace Canadian Embassies in London and Rabat as well as numerous public and private collections! There several large scale pieces on display at the Marmora Sculpture Garden with 3 new series works of magnificent visual impact. Visit soon and be inspired! 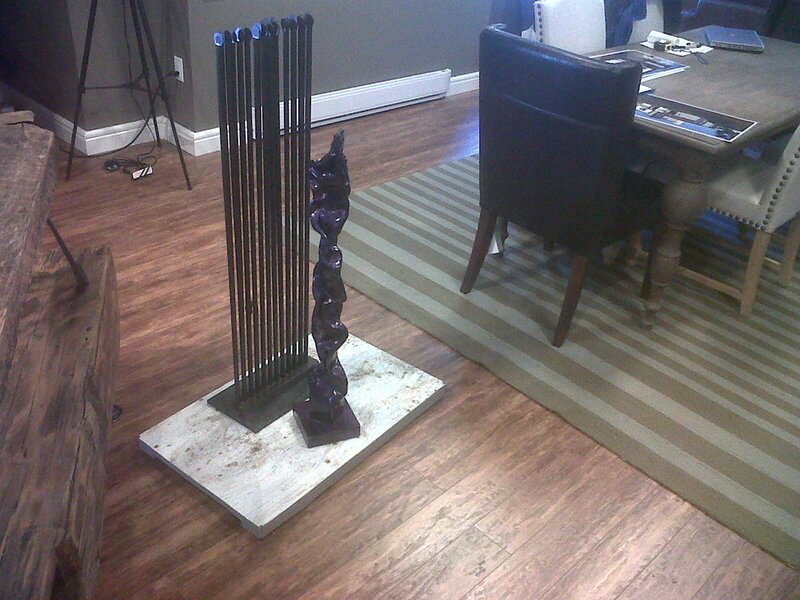 I grew up in Germany where I completed my apprenticeship with distinction as a metal designer and blacksmith in 1995. 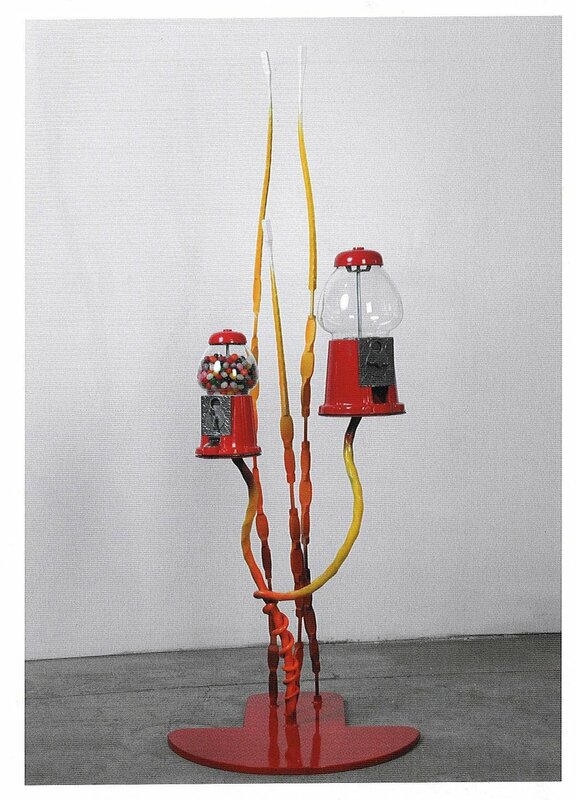 I achieved the same result at the master school for metalwork in the year 2000. In between I worked as a journeyman under Herbert Elflein in Murnau, probably the only metal designer in Bavaria who had a 300-kilogram Beche hammer in his shop. Working with Herbert Elflein was a stroke of luck for me. Herbert was able to realize just about anything he imagined in metal. I found this infectious. The time I spent in Murnau helped me discover and further develop my penchant for sculpture. 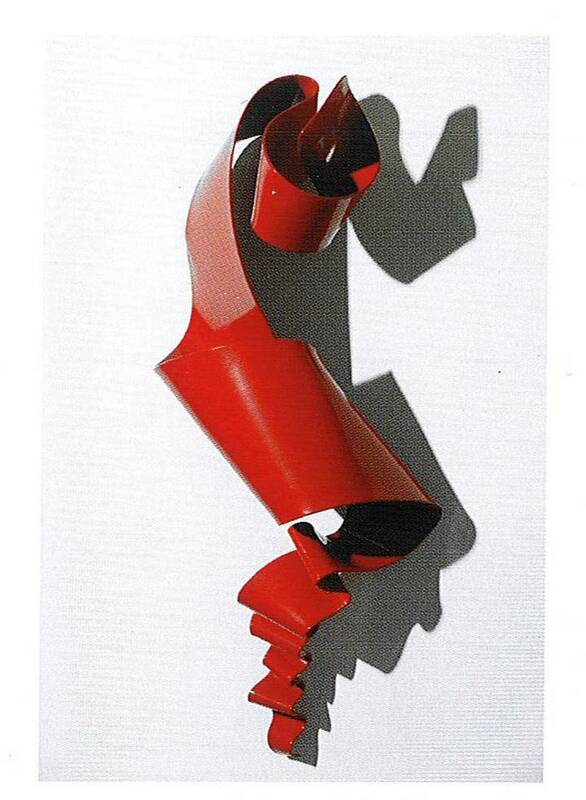 I found another defining influence on my career path in Munich sculptor Julia Mangold. I worked regularly under her as an intern. The works of this academic artist are defined by absolute minimalism. I learned from her how much you can work on a piece and when you have to stop in order to avoid overloading it. I still observe this today. No matter how complex a piece may be, the emphasis is always on clear lines and harmonious proportions. I took the leap across the Atlantic to realize my childhood dream of coming to Canada in 2002 and landed in Kingston where I opened a studio and shop. Nine years later I moved to Godfrey where I found my piece of wilderness inspiration on 60 acres of Canadian Shield. 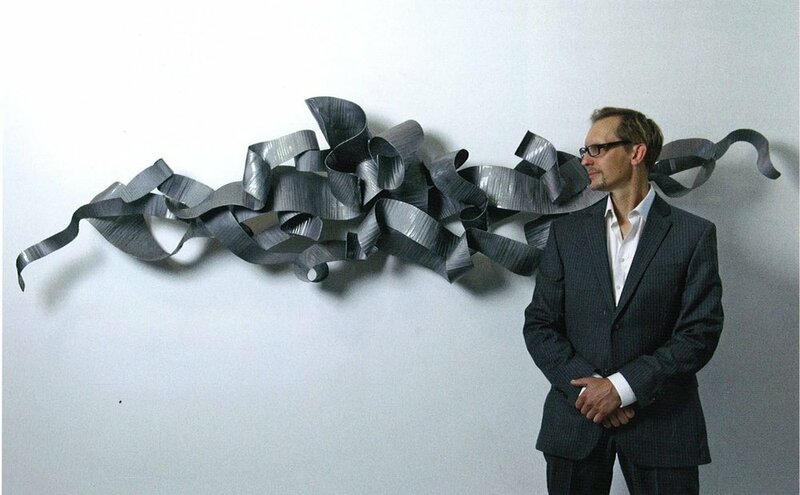 My collaborations include work with Governor General’s Visual Arts Award Winner Kevin Lockau and internationally infamous graffiti artist, Loomit. My sculptures have been commissioned for the Canadian embassies in England and Morocco as well as Bridgepoint Health Centre and Ronald MacDonald House in Toronto. Exhibitions of my work are currently displayed at La Pai Gallery in Ottawa, Studio 22 in Kingston and my own gallery at Godfrey Sculpture Park. 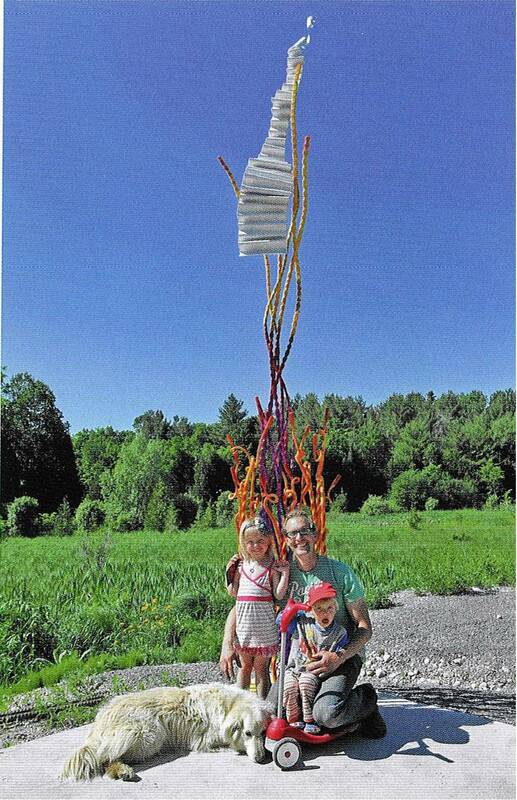 The sculpture park officially opened in May of 2016 on my property in Godfrey, Ontario. 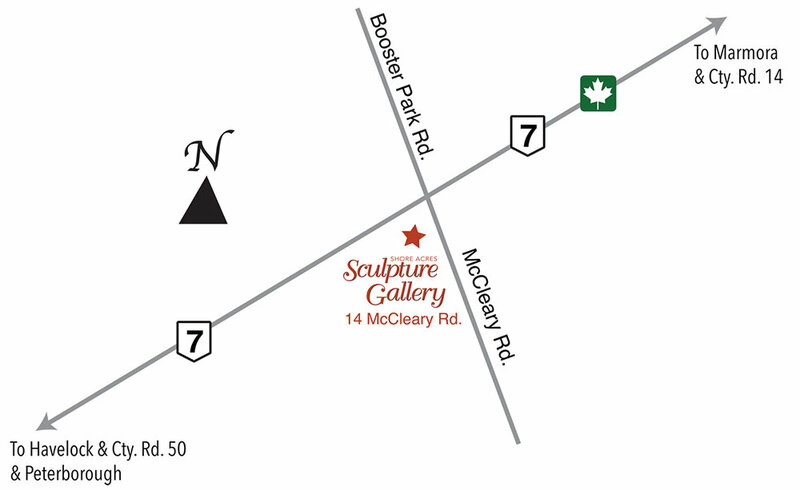 We are proud to have added Marmora Sculpture Park located at Shore Acres Design Centre on McCleary Road. will resume starting April 1st. 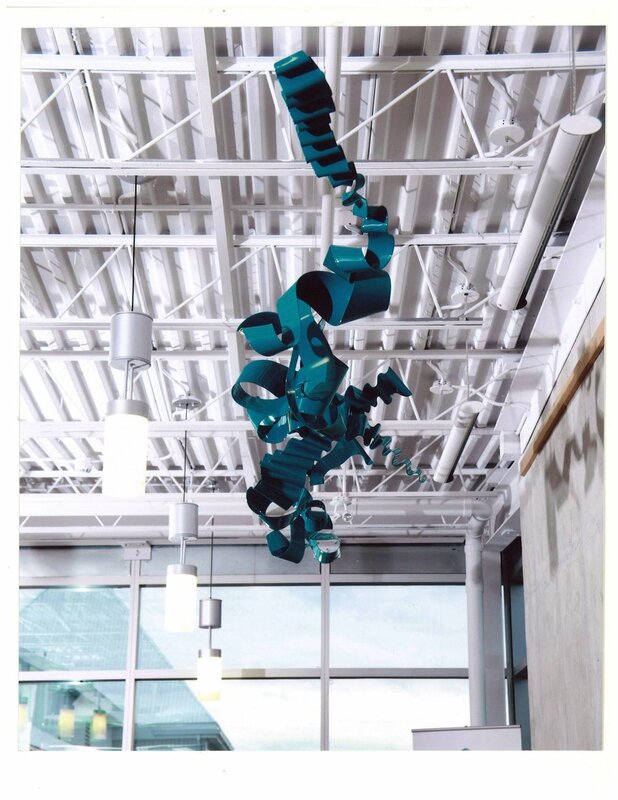 We are still open by appointment – call or send a message if you’re interested in renting our space, or making one of our sculptures a part of your home or office.